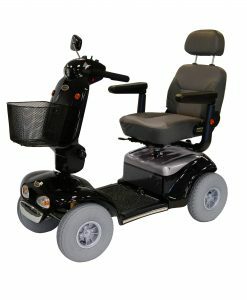 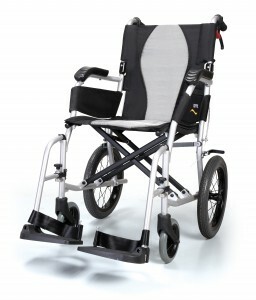 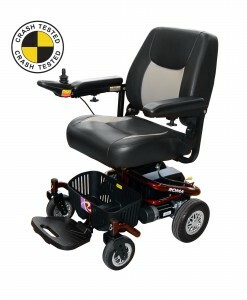 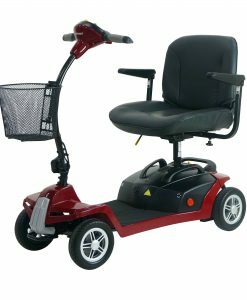 Alphamarque provide a full range of mobility equipment including scooters, wheelchairs, walkers, rollators and electric wheelchairs. 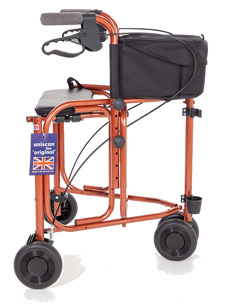 These above products can all be tried in both retail shops and home demonstrations are also available (within geographical limits). 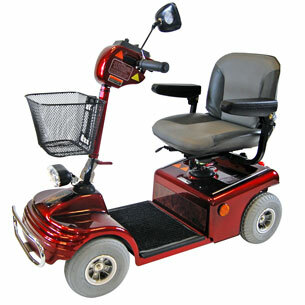 They all come with warrantys and Alphamarque can provide replacement parts if and when required.